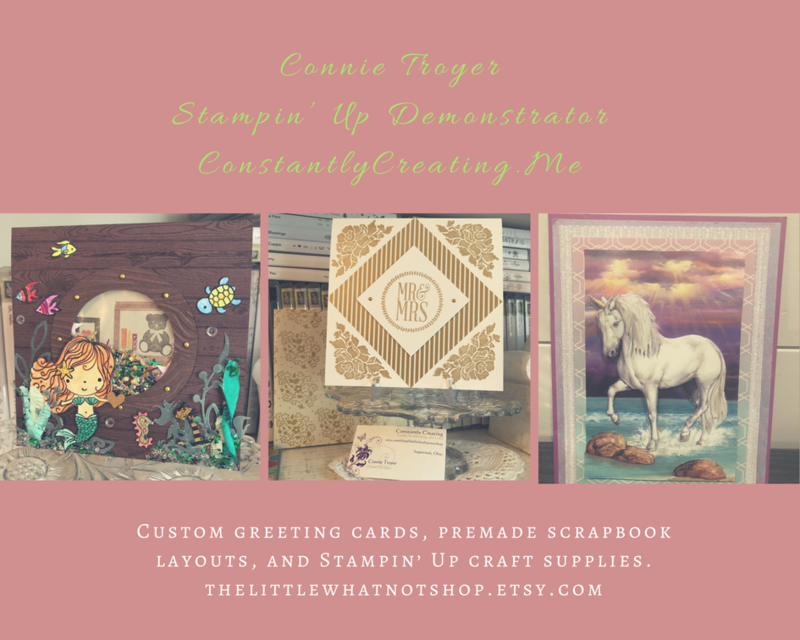 I used the Sea Street and Cheerful Critters stamp sets from Stampin’ Up! to create my card to share today. 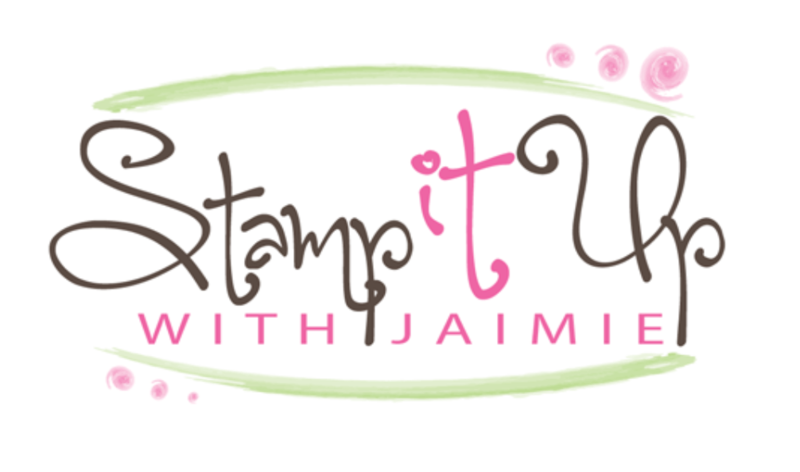 When I first looked through the Stampin’ Up! Occasions Catalog, I wasn’t going to get the Cheerful Critters stamp set. But the more that I saw it, the more that I loved these goofy little critters holding up their signs! This set arrived in one of my (many!!) recent orders and I’ve been waiting for the perfect sketch to use it…I think that I found just that sketch today!